Invacare introduces the next generation Home Care Bed. Invacare's IVC Home Care Bed offers a number of innovations that translate into long-term savings over the product lifecycle. 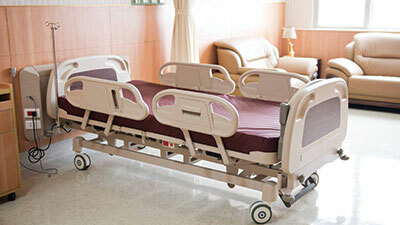 Designed for versatility and patient comfort, Invacare furniture helps customers feel at home.